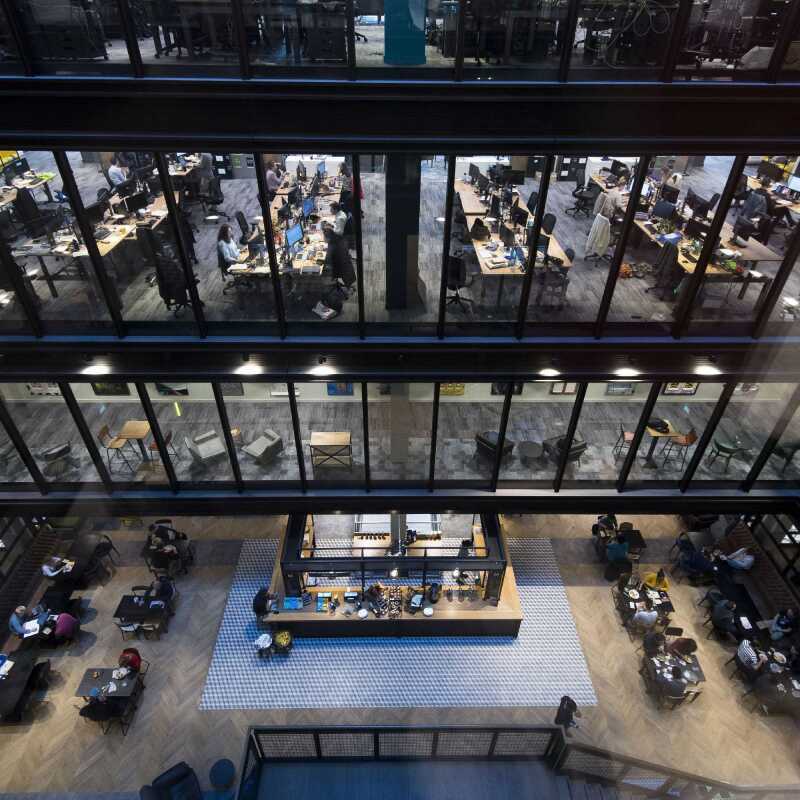 This year Amazon has pledged to create 2,500 new permanent roles across the country, bringing its full time workforce to 27,500, at its UK Head Office in London; three Development Centres in Cambridge, Edinburgh and London; its Customer Service Centre in Edinburgh; fulfilment centres across England, Scotland and Wales; more than 40 delivery stations nationwide; the Fashion Photography Studio in Shoreditch, and to run the Amazon Web Services (AWS) UK Data Centre Region. 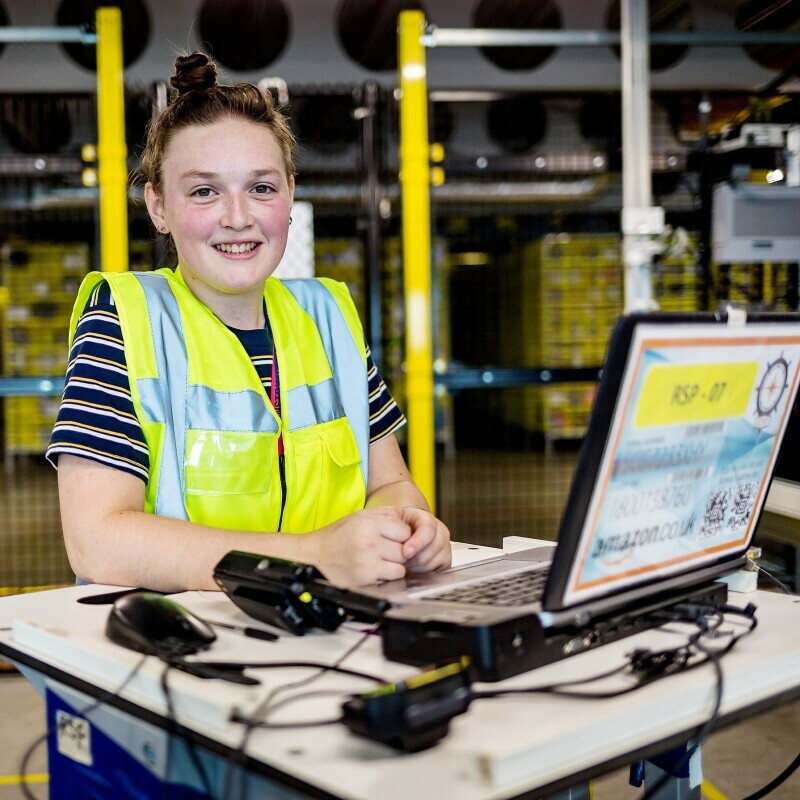 People are employed in a range of positions in Amazon’s fulfilment centres, from operations managers to engineers, HR and IT roles to employees who handle customer orders. The Amazon EU Operations network consists of more than 40 fulfilment centres, and in the UK there are 17 fulfilment centres. Our European network means that Amazon customers in the UK can choose from millions of products stored in our fulfilment centres across Europe. Our UK fulfilment centres dispatch packages to tens of millions of customers across Europe as well as in the UK. Amazon offers competitive pay and benefits from day one. The minimum wage is £10.50 for the London area and £9.50 for the rest of the UK for all full-time, part-time, temporary (including those hired by agencies), and seasonal employees. Employees are offered a comprehensive benefits package, including private medical insurance, life assurance, income protection, subsidised meals and an employee discount, which combined are worth more than £700 annually, as well as a company pension plan. 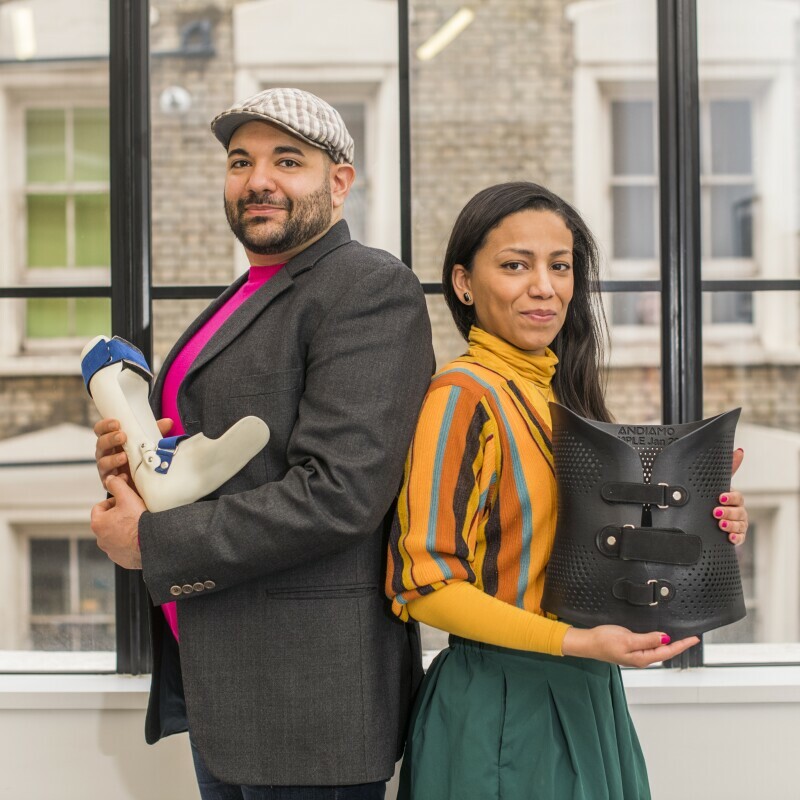 Amazon has also introduced Career Choice, an innovative education programme which pre-pays 95% of tuition and associated fees for permanent employees to undertake nationally recognised courses and funds up to £8,000 over four years. Outside of the Christmas period, the majority of our total UK fulfilment centre workforce is made up of permanent employees. To manage variation in customer demand and as a way of finding high-quality permanent employees we also engage seasonal employees. At periods of peak demand, seasonal employees play a critical role in helping to meet increased demand from customers. We create thousands of seasonal positions in the run up to each Christmas. Amazon employees do not have zero hour contracts. Currently over 95% of temporary employees in our fulfilment centres work a 40 hour week. In addition, we have agreements with our employment agencies that all temporary employees in our fulfilment centres will be paid for no less than 20 hours of work per week, even when 20 hours of work is not available. Our progress depends on good execution and good judgment by thousands of employees. We have a culture focused on safety and continuous improvement. Together, we're working hard to make sure that we are better tomorrow than we are today. We care for and value our employees and maintain a culture of direct dialogue with them. As we continue to grow, we continue to learn, innovate and improve to meet the high expectations of our customers. Every employee plays a key role, and we’re committed to treating them with dignity and respect. In the UK fulfilment centre network, employees work four ten-hour shifts per week with three days off every week. This shift pattern helps us improve our ability to provide fast delivery for our customers and gives employees another day for free time and social activities. The shorter working week typically saves employees both time and money and means less commuting for thousands of employees. We encourage engagement through our Employee Forums in all our fulfilment centres. These Forums consist of a group of employees elected by their peers to represent all employees who meet and communicate regularly with the fulfilment centre management team. We believe in an open discussion culture and want our leadership teams to foster open communication at all levels. When there are areas for improvement, we work on these jointly. We also ensure managers spend part of their induction training performing a variety of roles in our fulfilment centres which helps to develop relationships between not only managers and employees but also departments. According to the UK governments Health and Safety Executive RIDDOR, Amazon has 43% fewer injuries on average than other transportation and warehousing companies in the UK. We continually monitor our practices and procedures to improve health and safety in our sites and focus continually on reducing risk, increasing consistency, improving systems and providing our employees with the skills they can use within and outside of our business. Safety is one of the reasons LinkedIn recently ranked Amazon #7 on its UK Top Companies list. Like most companies, we have performance expectations. Productivity targets are set objectively, based on previous performance levels achieved by our workforce. Employee performance is measured and evaluated over a long period of time as we know that a variety of things could impact the ability to meet expectations in any given day or hour. Like most companies, Amazon also has a fair and predictable system to record employee attendance. We continuously work to streamline our processes and eliminate defects and we empower all our employees to innovate to help achieve this. 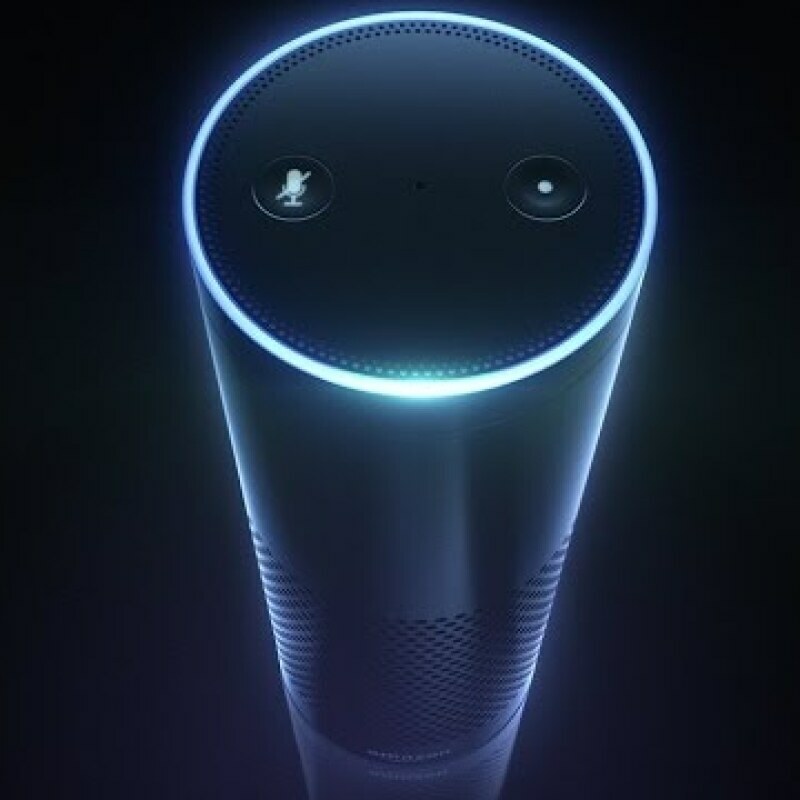 This drives a better customer experience, including faster delivery and lower costs that enable lower prices for Amazon customers. We use many systematic methods to make work processes easier and more efficient, including the "Kaizen" programme, derived from the Japanese term meaning "change for the better". Through the Kaizen programme, employees, working in small teams, can identify areas for improvement giving them the opportunity to influence their working environment and streamline processes. In every fulfilment centre, management spend an hour every day carrying out a ‘Gemba Walk’. Managers from every department walk through the centre to discover what’s working well and what could be improved. This enables management to hear from employees directly as they review every area and process in the fulfilment centre. Management and employees engage in direct dialogue and employees give their feedback and views. Management and employees then work together to decide and prioritise outcomes from the Gemba Walk displaying these on a noticeboard to clearly communicate next steps. This structured process complements the informal discussions that constantly take place between our managers and employees and is a very useful routine to ensure that our managers are connected to their employees on a daily basis. We support local registered charities close to our fulfilment centres as well as national charities. You can learn more at www.amazon.co.uk/community. For a tour of an Amazon FC in the UK, visit www.amazonfctours.co.uk for more information on our Public Tours Programme. 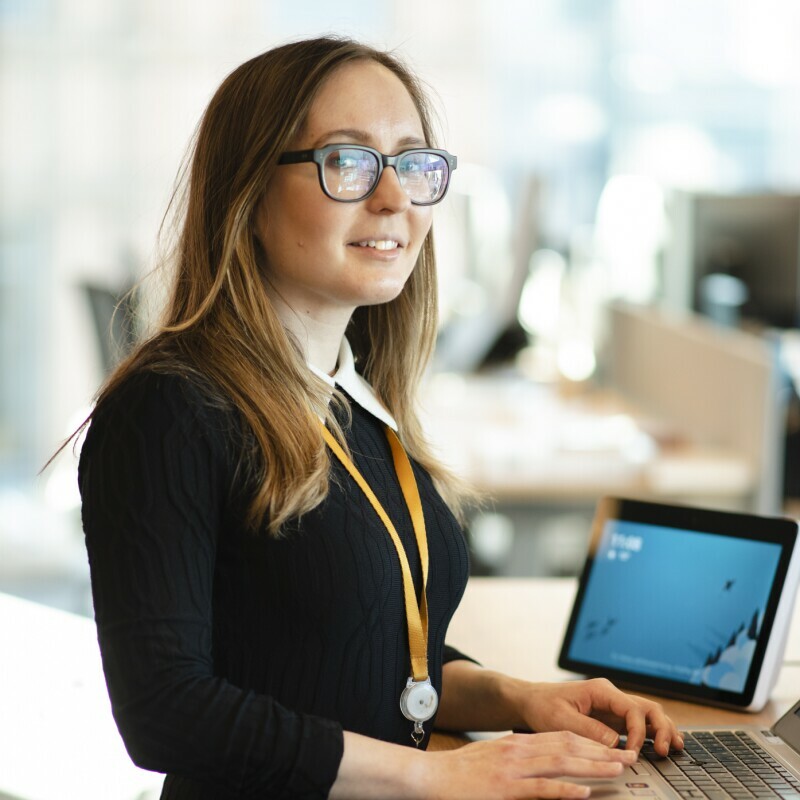 Maths, computer science and making the tech industry a great place for women: Helen Lyashenko, Software Development Manager at Amazon, is a woman of many passions – and the head of the London chapter of the Amazon Women in Engineering affinity group.